Whether you are planning to move down the block or relocate across the city, moving takes careful planning. People who are relocating for the first time often wonder whether they should do the job themselves or hire professional movers in Fremont, WA. You will enjoy a variety of benefits when you choose to hire a professional moving company. Our goal is to provide high quality moving services to clients in Fremont and its surrounding areas. We understand how important your valuables are to you. Rest assured we will treat your valuables with care and respect. As a customer-centric moving company, we give the utmost importance to making you feel as comfortable as possible throughout the entire process. 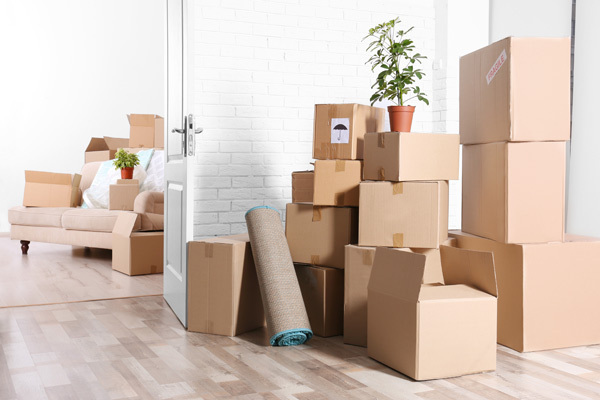 Moving can be quite overwhelming, but by choosing professional moving services, residents of Fremont can alleviate stress. We provide on time, on budget moving services, while keeping your belongings safe. 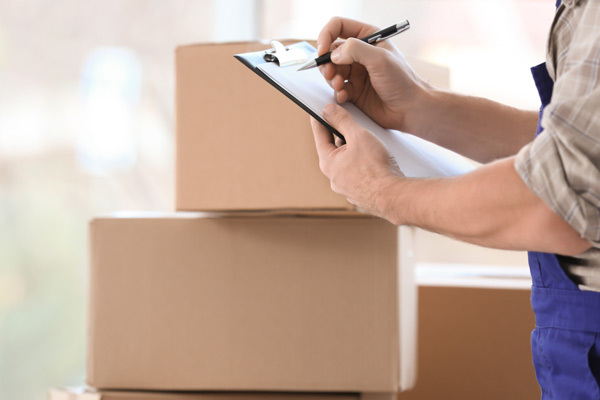 Moving your business or household is a big job, and a moving company can provide the expertise necessary to eliminate delays. We are a dependable moving company for Fremont moves. 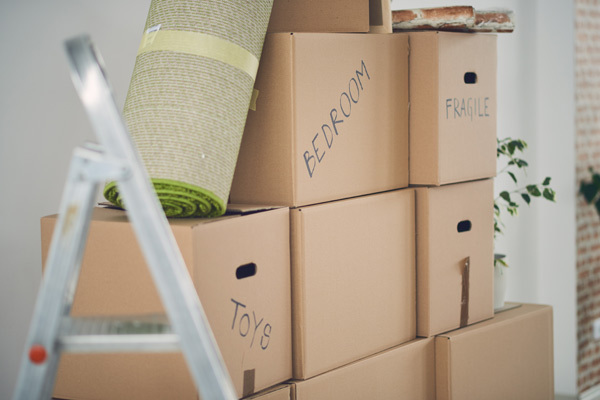 You can expect superior moving service from the start of your move to the time you have settled into your new place. As your moving company, we will work with you throughout the process – overseeing every little detail and preventing any potential problems. Our movers will arrive on time at your home or business. We are honest and friendly, and we offer highly personalized service. If you want to benefit from our residential and commercial moving services in Fremont, please feel free to call Nice Moves Moving LLC at (206) 390-5023 to discuss your moving needs.